There is no need to add Vitamin E, or Selenium (shots or other) when a horse is on the recommended dose of Untie®. 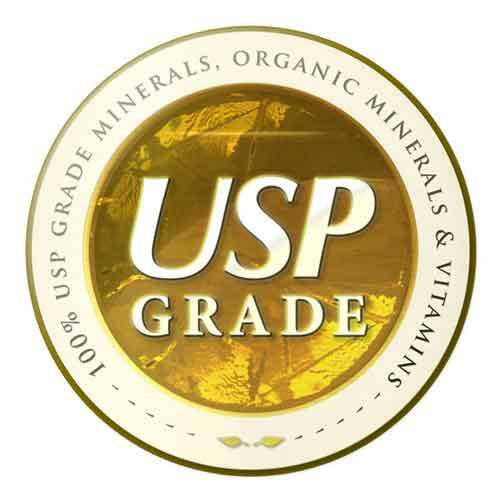 A potent natural anti-inflammatory supplement containing all the vitamins, minerals, probiotics, as intermediary metabolites and natural anti-inflammatory ingredients to aid the horse with problems of muscle stiffness, contacted tendons, epiphysitis, arthritis, shortness of stride, EPSM/PSSM, laminitis, founder and other inflammatory conditions. Untie® is different than NSAIDS because it does not cause ulcers, does not test, and can be used indefinitely. Often used as a pre-race or pre-event supplement to extend stride. Contains NO iron or manganese. 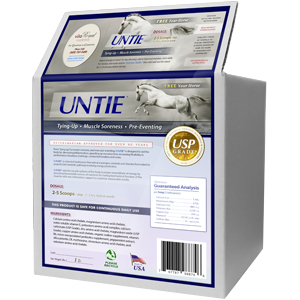 Untie® contains amino acid chelates of calcium, magnesium, copper, zinc, chromium, iodine, and selenium. These custom chelates are pre-digested forms of minerals that are nearly 100% absorbed and bioavailable, unlike inorganic forms. Untie® also contains carbonates and oxides of calcium and magnesium for buffering excess acids and protecting the amino acid chelates from destruction before they are absorbed. 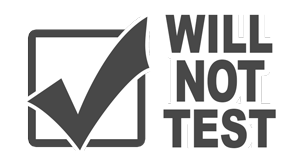 We use only water solubilized forms of Vitamins A, D and E instead of the common fat soluble forms, as they require no digestion and do not stress the liver. 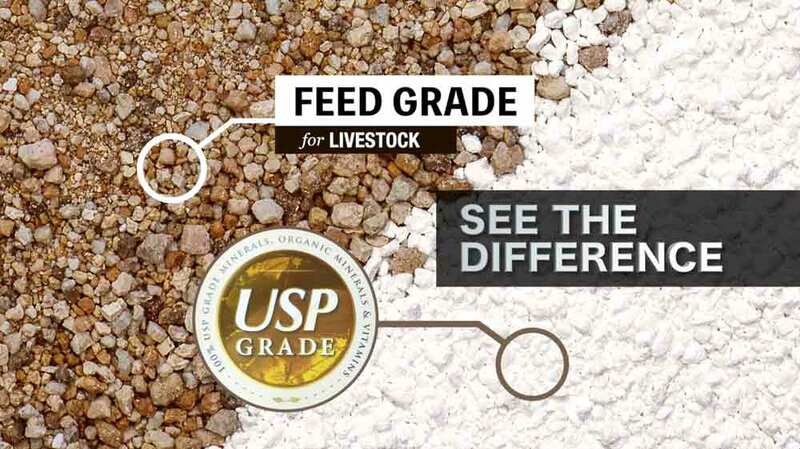 We also use USP Grade (pharmaceutical grade) B complex vitamins and buffered Vitamin C.
Horses with compromised biochemistry do extremely well with Untie® because it is entirely bioavailable and in predigested forms - so not to stress to the digestive system or liver. Untie® contains micro-encapsulated live probiotics cultures, that are protected from stomach acid so they are freed to grow in the lower digestive tract where they need to be, to help balance the digestive tract and enhance the immune system. Untie® also contains no fillers, extenders, preservatives, binders or artificial ingredients of any kind, no sugars, and no manganese or iron that are already too high in the food chain already. Untie® goes beyond just Vitamin E and selenium by adding all of the known supportive nutrients that act synergistically with Vitamin E and selenium, enhancing their effectiveness. TIP: Give 5 scoops 2 times per day, for 2-3 days (in feed or dose). Then drop down to the maintenance level of 2-5 scoops per day. This has grown to be one of the most popular uses for Untie® over the years. It is recommended to eliminate all sweet feeds bound with molasses. Stick with a high quality protein feed like our Equine Plus® Feed with an energy source like rolled oat groats (feed grade oatmeal) or steam flaked barley or a mix of the two. Avoid corn, wheat middlings, cracked wheat, soy and alfalfa that can compromise thyroid, which is often implicated in tying up syndrome. Feed good quality grass hay only. For mares who tend to tie up during their heat cycles, add Xenodetox® to help normalize hormones and eliminate excess estrogen in estrogen dominance syndromes. Untie® contains tissue targeted magnesium for enhanced relaxation of muscles and muscle spasms. The additional amino acid chelated minerals fuel the biochemical pathways to rapidly turn over lactic acid back into glucose for muscle fuel and eliminate the muscle soreness caused by the lactic acid. TIP: Give 3-5 scoops per day, for two days. You can then give Untie® as needed in a pre-event or post event dose to keep soreness in check. It has also helped horses that have arthritis, and... Untie® is safe to give every day or as needed for special situations. Untie® aids in muscle flexibility and helps reduce and delay inflammation from hard work. Untie® can help extend stride up to 4 inches by relaxing muscles and increasing flexibility for dressage, jumping and polo. It can be given 3-4 hours prior to event time, depending on the horse. The secondary effect with Untie® is that the horse will recover better and faster from the stress of performance. TIP: 5 scoops (feed or dosed) is the recommended amount for the average sized horse in preparation for an event, 6 scoops for a very large horse. TIP: Mix 5 scoops of Untie® with 60cc of our Nutrient Buffer®, and add enough water to create a pancake batter type consistency. Let it foam out for a few minutes. Administer with a dosing gun. This combination helps buffer the horse’s system and increases oxygen uptake and blood carrying capacity. The secondary effect with Untie® is that the horse will recover better and faster from the stress of performance. Untie® helps normalize the imbalanced growth that leads to contracted tendons, and also epiphysitis. It is also useful for adult onset contracted tendons that can even occur in adult racing horses. There is really no such thing as a horse “growing too fast” as conventional medicine currently thinks. The real problems is that all the parts of the body are not growing at the same rate, due to metabolic nutritional deficiencies. The tendons don't grow as fast as the bones and muscles, causing the tendons and muscles they are attached to to appear and function as “shorter” or “contracted”. Untie® unique formulation is effective as a pain reliever as well as supportive for the missing nutrients needed to correct the imbalanced growth and the relaxing ability of the tissue targeted magnesium to relax the constrained muscles and tendons. Untie® corrects mineral imbalance, associated with Cushing's Syndrome, in the horse’s metabolism, and it gives support to thyroid pathways also compromised by these imbalances. Untie® improves circulation by aiding in the reduction of inflammation throughout the horse’s system. This means that the muscle tissue will be able to receive more oxygen from the blood, and the blood will have increased oxygen carrying capacity. Calcium amino acid chelate, magnesium amino acid chelate, potassium amino acid complex, copper amino acid chelate, water soluble vitamin E, calcium carbonate USP, magnesium oxide USP, trimethylglycine, DL methionine, selenium amino acid chelate, peppermint extract and organic iodine supplement.